In the 29th match of the Indian Premier League (IPL) 2019, it will be Kolkata Knight Riders (KKR) locking horns with Chennai Super Kings (CSK) on April 14. The contest will be an exciting one for the fans as it will be between the top two sides of this IPL season. With the match on Sunday set to be played at Eden Gardens, it is advantage KKR. However, given the nature of the T20 format, it is anybody’s game till the last ball is bowled. In the last meeting that took place only four days ago, it was CSK who won the match comfortably after folding KKR out on a paltry of 108 runs. 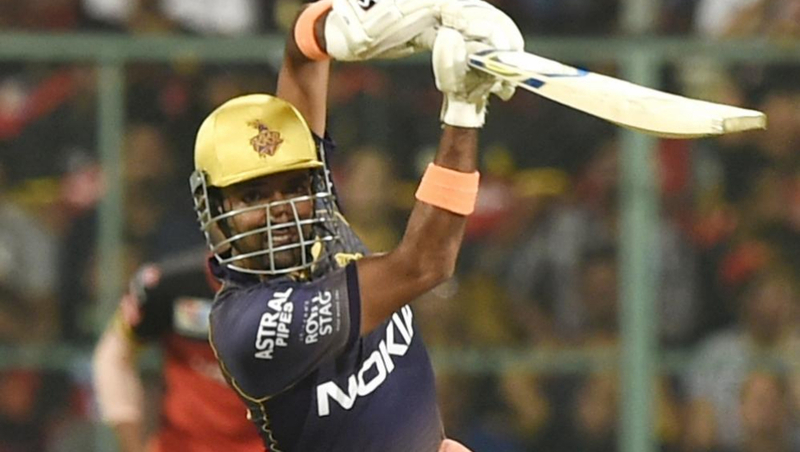 With the first match of the day scheduled to begin in a few hours, we at LatestLY bring you a list of five key players to watch out for in KKR vs CSK, 29th IPL 2019 match. Kolkata Knight Riders vs Chennai Super Kings Live Cricket Score. The CSK captain has had a great run in this season so far. 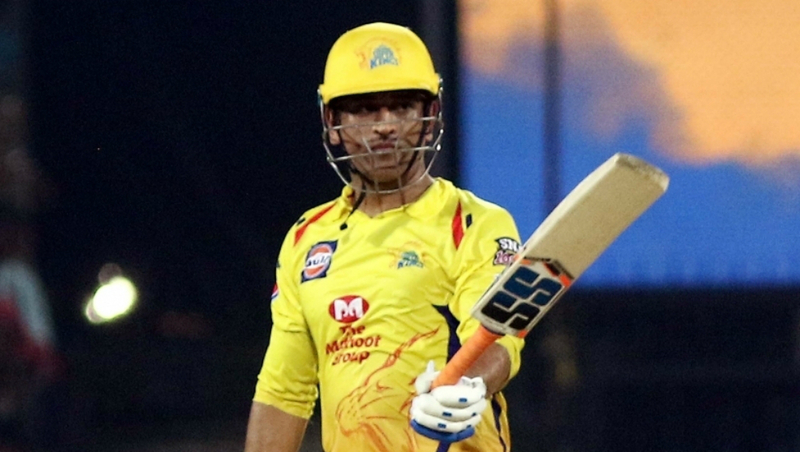 MS Dhoni has scored 214 runs at a staggering average of 107 in the 7 matches that he has played this IPL, emerging as the highest run scorer for his team. For CSK to conquer KKR at their home turf, the ‘Captain Cool’ will have to come up with yet another strong performance tonight. KKR vs CSK, Head-to-Head Record: Ahead of IPL 2019 Clash, Here Are Match Results of Last 5 Kolkata Knight Riders vs Chennai Super Kings Encounters! 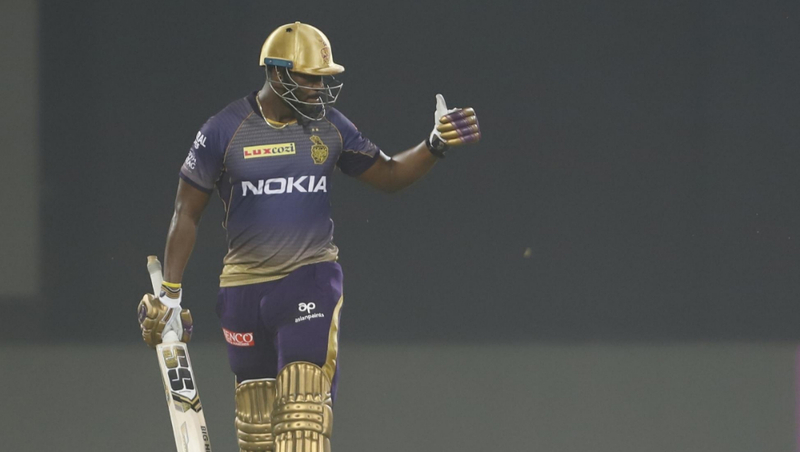 Andre Russell, KKR’s ‘knight in the shining armour’ this season, has performed exceptionally well this season. So much so that he is currently the 4th highest run scorer in the league with 302 runs in his kitty. His strike rate of 212.6, however, is the best in the season. For KKR to beat CSK tonight, Dre Russ will have to, again, play a crucial inning. His bowling only adds up to KKR’s advantage. The flamboyant opener, after a great season last year, has fared poorly this season. 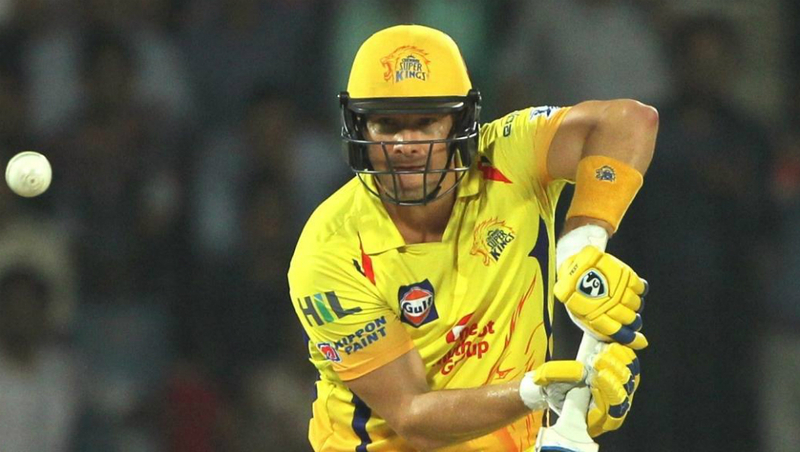 With the season reaching halfway, CSK would want Shane Watson to fire, and soon. The side cannot afford to have too many failures at the top now. If not rest, and if he plays the match, it is well known how destructive can Watson be on his day. The mainstay of KKR’s batting order has performed consistently for the side this season. KKR has lost both their previous matches, and another loss here would see them on the 6th spot. For KKR to stay afloat and pose a potent challenge to CSK, Robin Uthappa will have to deliver handsomely for his side tonight. With a good technique to negate CSK’s strength – spin bowling – Uthappa will be playing a crucial role for KKR tonight. The fast bowler has been a dark hose for CSK franchise this season. 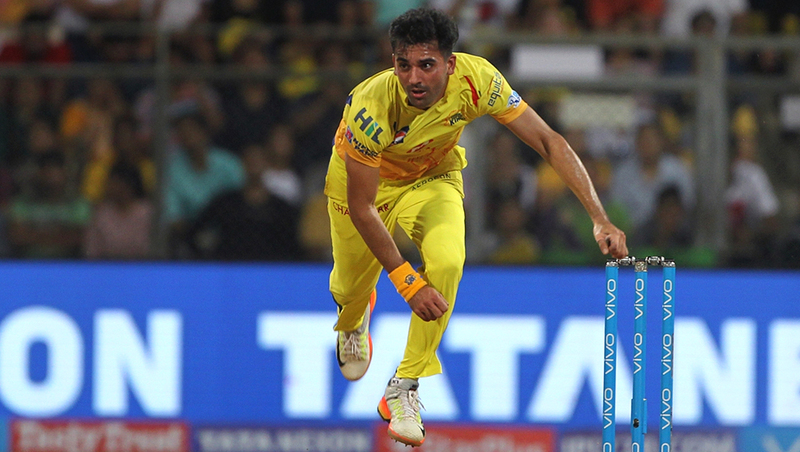 Deepak Chahar has picked 10 wickets in 7 matches he has played – emerging as the top-wicket taker for CSK, and third overall. With the track at Eden known to assist pace bowling, Chahar would be itching to have another go at KKR, after his stupendous performance 4 days ago. CSK, too, would be banking on Chahar to keep the aggressive KKR line-up quiet. The hosts, Kolkata Knight Riders, are on the 2nd spot of the IPL Points Table 2019, after winning 4 of the 7 matches they have played this season. On the other hand, Chennai Super Kings are on the top of the points table with a comfortable lead of 4 points over KKR. Will CSK extend their lead on the top or will KKR reduce the margin with the top team. 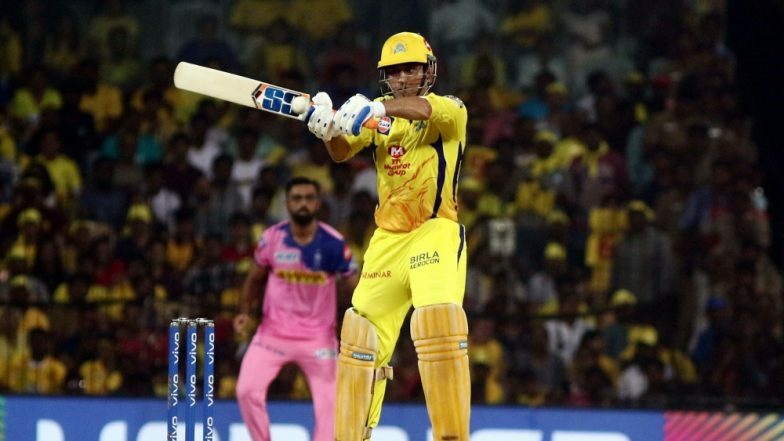 Stay tuned to LatestLY for all the latest updates about Indian Premier League (IPL) 2019.